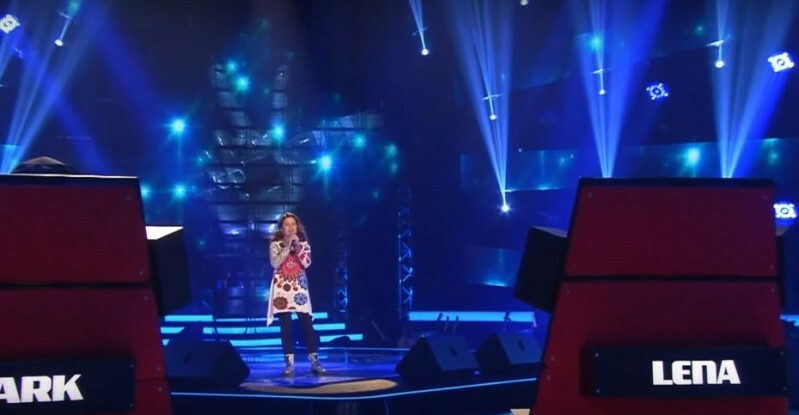 A highly professional performance of a 13-year-old Solomia won over the judges’ hearts on talent show The Voice Kids. 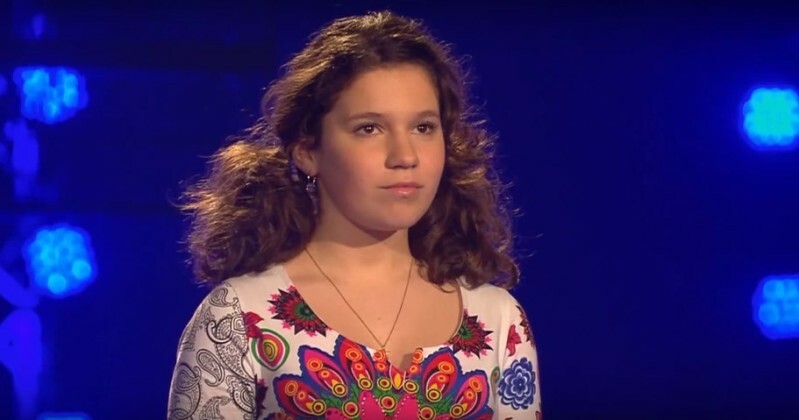 The girl chose «Time To Say Goodbye» by Andrea Bocelli and her very first notes filled the professionals’ eyes with tears. Solomia was born in Kiev in 2001, lived in the USA and has always dreamed of great achievements in the music industry. While her peers played with dolls, did chores or ran around, Solomia worked hard on her vocals, perfecting every note and strengthening her voice. READ ALSO: 4th Grader Adam Kornowski Blew Everyone Away With His Stunning Rendition Of John Lennon's "Imagine"
Her hard work and perseverance have been rewarded with victories in several prestigious international singing contests. But her performance at German “The Voice Kids” became a true sensation. Even though the girl was noticeably a little nervous in the beginning, she got her act together and did her best. After the first notes of the famous song by Andrea Bocelli, one of the judges, singer and songwriter Lena, made it clear that she was fascinated by Solomia’s voice by facing her. She remained frozen with tears in her eyes and head lowered letting the touching song stir her very soul. Her fellow judges were also impressed by the young talent. In the end all the three judges voted for the brilliant kid. Solomia looked amazing on such a big show in a bright tunic with two bushy ponytails, didn’t she? You can enjoy the continuation of the contest, where the wonder teen didn’t let anybody’s hopes down. If you enjoyed the video - like it, join the millions of admirers of Solomia’s talent.